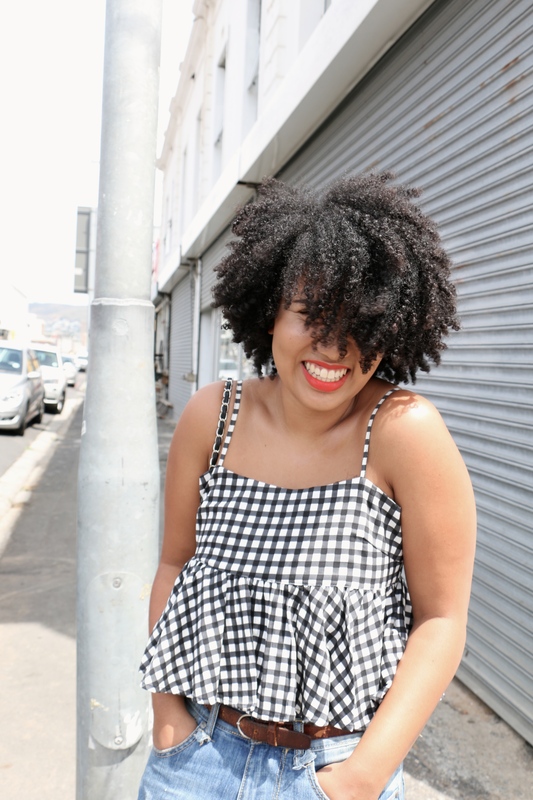 Cape Town is a melting pot of people and cultures, and naturally this amalgamates to different interpretations of essentially everything, including the term ‘homegrown’ and what it means to each individual. To me, the term stretches further than the notion of locality and being bred from within a particular city or country. When I think of ‘homegrown’ I think of growth stemming from roots deeper than a physical location – your culture, your individuality and ultimately your being. Quintessential to this is acknowledging that society constructs boundaries based on race, gender and class, but above and beyond this, that these boundaries are fluid and are becoming more and more socially accepted as such. In terms of fashion, this is an unequivocal truth – breaking these boundaries means being true to your own sense of identity and therefore ‘homegrown’ in the very deepest sense. And in doing so, subcultures are created, which cultivate a culture of rebelling from factors in society, which may limit personal growth, all the while still being influenced by them. This is something I think is a really strong narrative in fashion globally, but is also growing exponentially in Cape Town. Given the diversity and relative liberalness of the city, it’s not surprising that people are beguiled by the idea that they can express themselves truly, with fashion as the spearhead. Simultaneously, we are in a time where this is a pre-existing idea, and people are beginning to realise that they do not need to be ostentatious in order to express these truths. Simplicity and subtlety are revelled in. 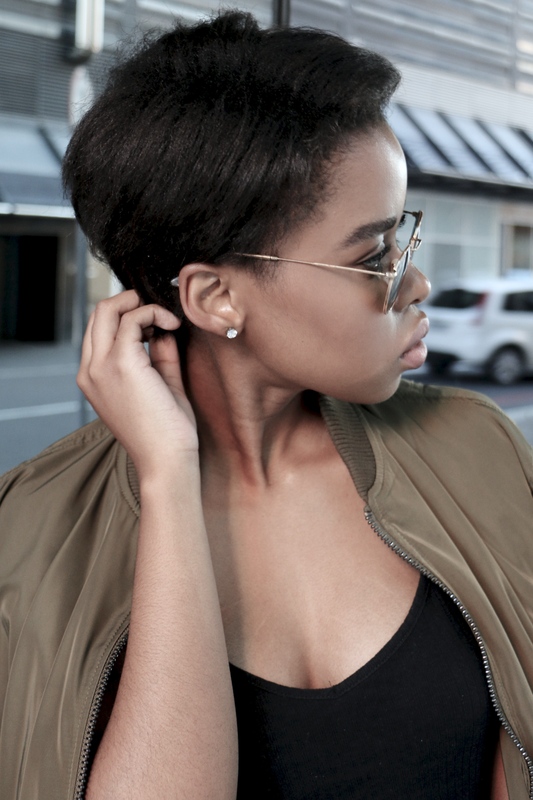 The off-duty model look is a trend that has been capitalised on by many over the years, but is gradually becoming somewhat of a cultural obsession in the fast-paced city lifestyle of late. Fashion’s favourite jacket du jour is undeniably the bomber. It can be translated straight from the runway to the street. 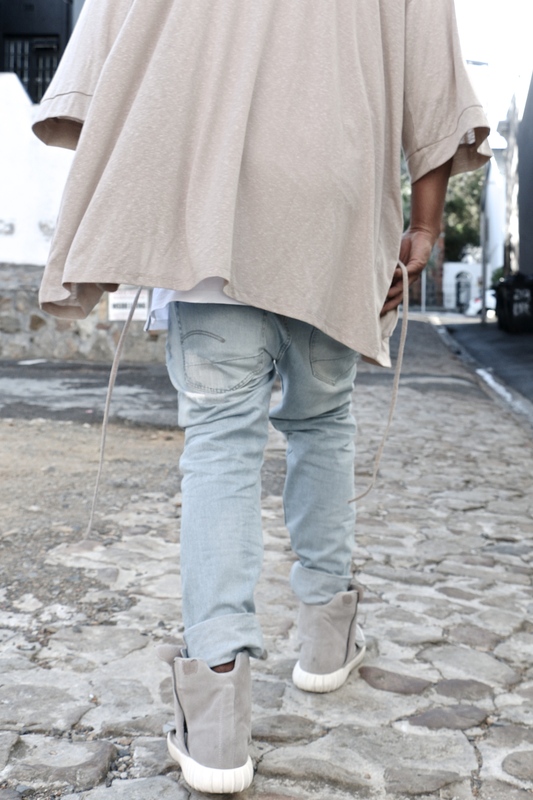 Neutral tones and minimalist pieces have been rife this season, both locally and globally, a trend that blew up into another cultural obsession ignited by Yeezus. Minimalist ensembles of clean cuts and soft colour palettes allow signature pieces to be showcased in an understated way. Urbanised and modernised garments inspired by non-western fashion, such as kimonos and soft, flowing robes, are a growing trend in Cape Town. The juxtaposition of distinct styles and fabrics that aren’t typically combined in one ensemble is a trend I’ve seen becoming increasingly popular lately. 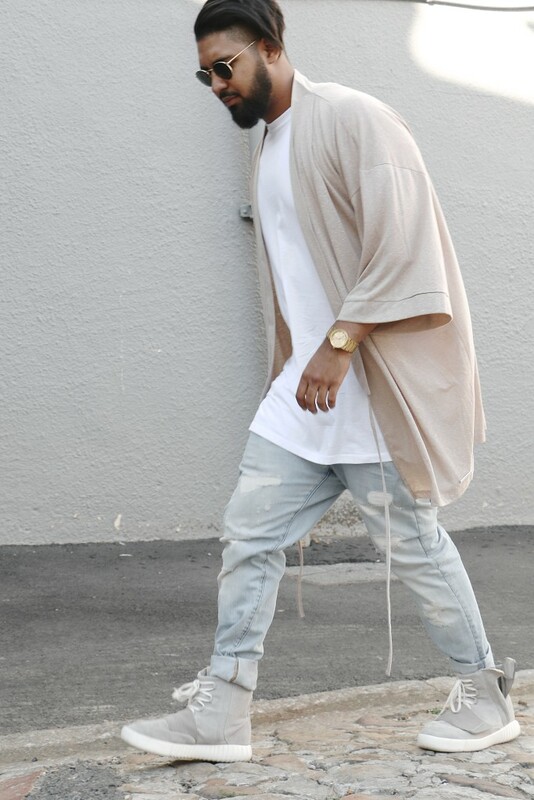 Mixing evening wear with casual pieces cultivates an interesting street style look that’s really captivating. Taking an all time classic leather jacket and pairing it with seasonal Victorian lace or Spanish-influenced necklines creates an evergreen outfit with an edge. 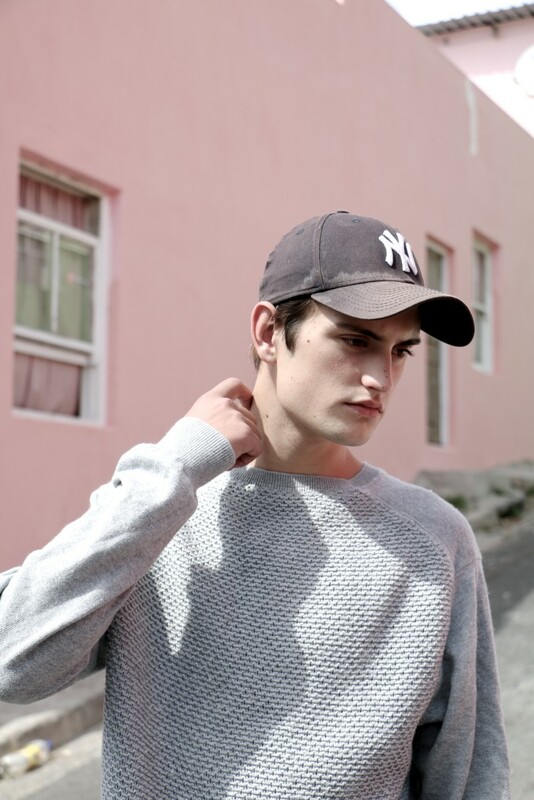 A baseball cap, knit, washed-out jeans and sneakers is a typical approach of the anti-fashion style, ironically one of the biggest fashion trends on the streets. Somewhere between a subculture and a fad, the trend was born and bred almost entirely online as a form of rebellion against high fashion flexing. Embracing fashion ‘norms’ is a practice that’s since died out for stylists and editorials but on the streets the youth culture of normcore is still going strong. Pulling off an effortlessly cool persona is the holy grail of style and the most aspired to fashion look. It has a lot to do with the aforementioned merging of juxtapositioned garments like gender-neutral pieces. 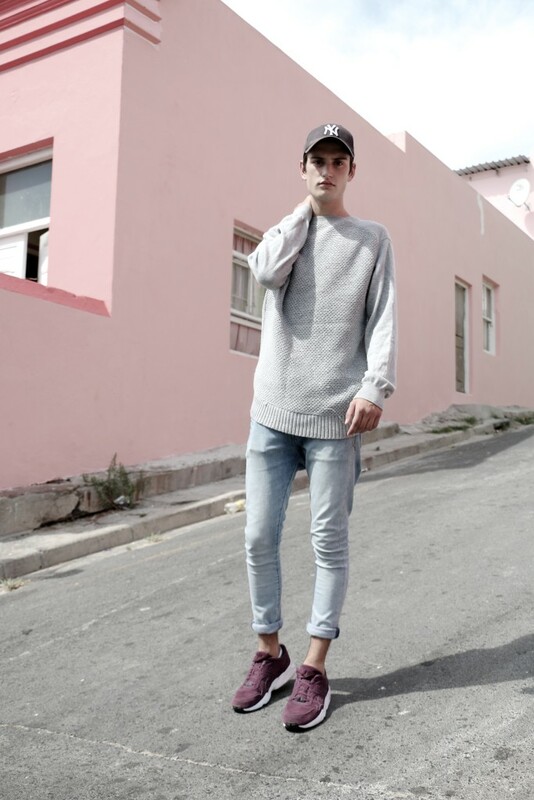 Boyfriend jeans for example can embody femininity or masculinity – this is simply based on what gender the wearer identifies with.